Telling the story of what FEMA does and how we do it, and providing a call to action for the nation to prepare for potential disasters. National Preparedness Month – Disasters Happen. Prepare Now, Learn How. 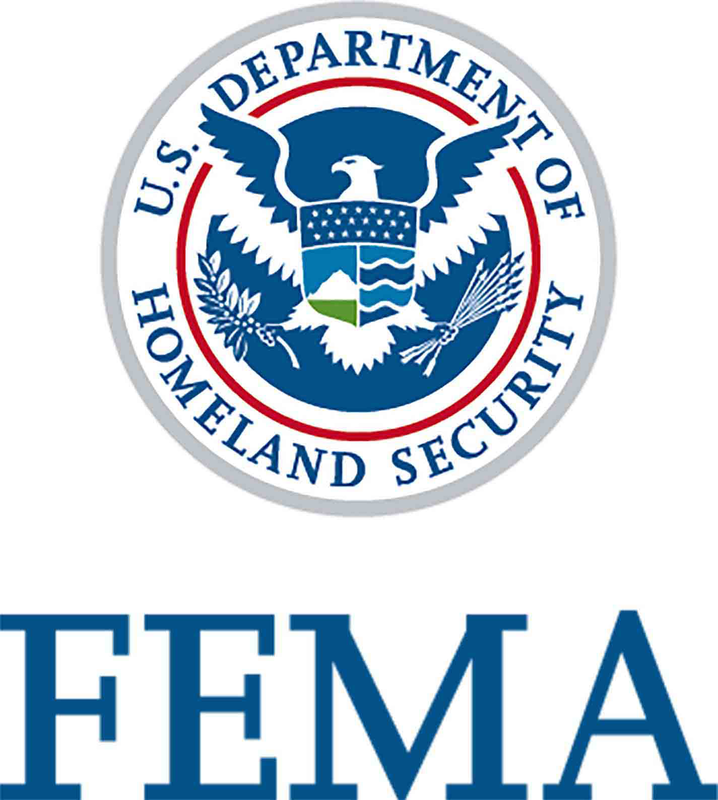 On this episode, we spoke to Matt Lyttle from FEMA's Individual and Community Preparedness Division about some key areas of preparedness.